Welcome to the Beaver Lodge! 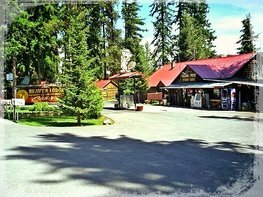 Beaver Lodge Resort is nestled in Colville National Forest and located on beautiful Lake Gillette, one of four interconnected lakes of the Little Pend Oreille Lakes chain. Our resort is open year around for fun family activities. During our spring through fall fishing season, Lake Gillette is noted for excellent cutthroat and brook trout fishing. Fall and winter offer hunting and various snow activities. We are near an excellent trail system for ORVing, snowmobiling, cross-country skiing and hiking. 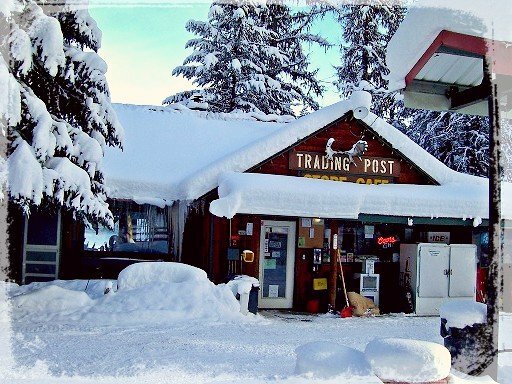 In addition to our general store, which stocks a variety of items from bait and tackle to bread, milk and eggs, we have gasoline and propane for sale. Have breakfast, lunch or dinner in our cafe or on the deck overlooking the lake. 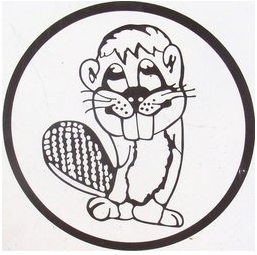 Beaver Lodge is located at 3,200 feet (altitude) on Tiger Pass just 25 miles east of Colville on Hwy 20. It is one of the most beautiful year-round vacation spots in Washington. You are invited to relax in one of our lakeside cabins, RV sites, or tent sites at our secluded location in the heart of the Colville National forest. Enjoy exclusive access to fishing, hiking, biking, boating, wildlife viewing, skiing, hunting, and more..... and if ORVs are more your speed, we provide access to over 200 miles of perfect off-road backyard for your extreme enjoyment!! Site Lengths on Accommodations Page! elsewhere if you intend to need them.